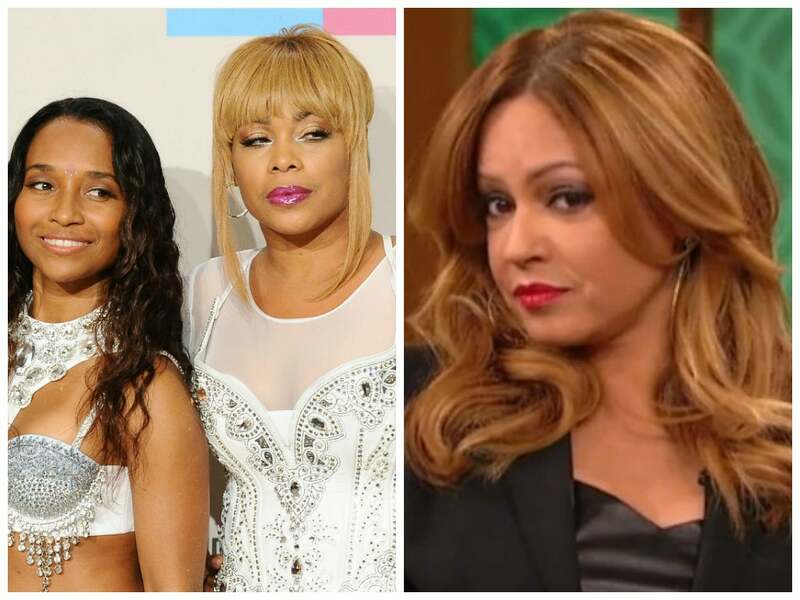 Pebbles says that the TLC biopic portrayed her as a "conniving and dishonest business woman..."
The TLC biopic, CrazySexyCool: The TLC Story, was one of the highest-rated cable movies of 2013 and got great reviews from fans and critics alike. But not everyone was amused by the tale of the girl group’s rise to fame. The former R&B singer says she never controlled TLC’s lawyers or accountants, withheld contract terms, or failed to pay the group as the movie suggested. TLC sued LaFace Records and Pebbitone, Reid’s management company, in 1994, claiming that they were only paid $50,000 each between 1993 and 1994 despite having sold 11 million copies of their album, CrazySexyCool.